It’s Monday. I go to California for car week on Thursday so i’m starting this vacation early with a tasty “dog rocket” and a beer. 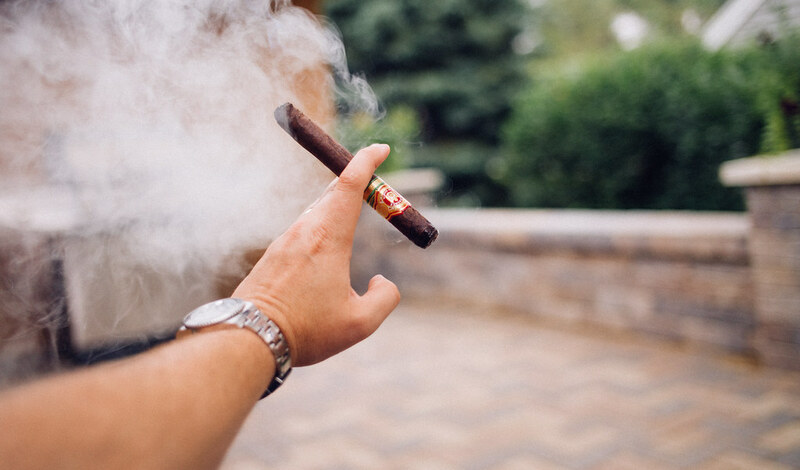 The cigar is actually an Arturo Fuente Flor Fina 858, by the way. It’s going to be a jam-packed week so stay tuned to my Twitter, My Flickr and my Instagram.